Santa Claus has made an announcement – he is retiring and has picked the perfect successor – “Robotnikclaus”! 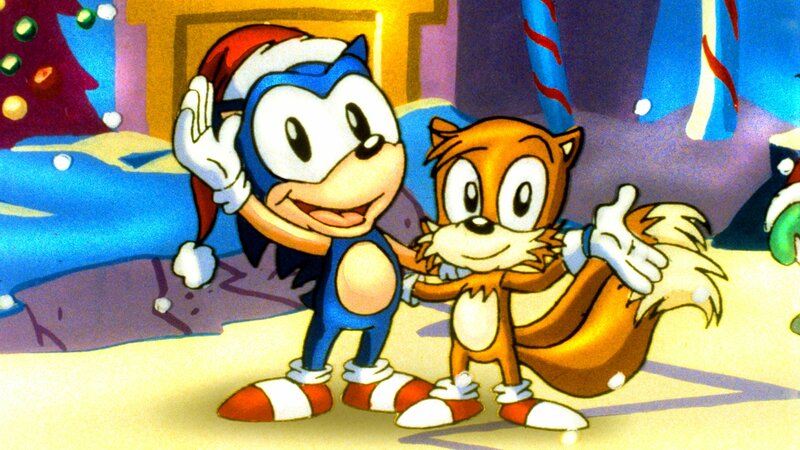 Sonic and his sister resolve to persuade Santa to return and set Christmas straight. When the two track down the Santa who made the announcement, they discover he is just a phony robot and the real Santa Claus is being held prisoner.